TBWA\Raad and Impact BBDO have begun the year on a good note as Contagious magazine names the agencies among its top 10 Contagious Pioneers – Best and bravest Agencies on the Planet. 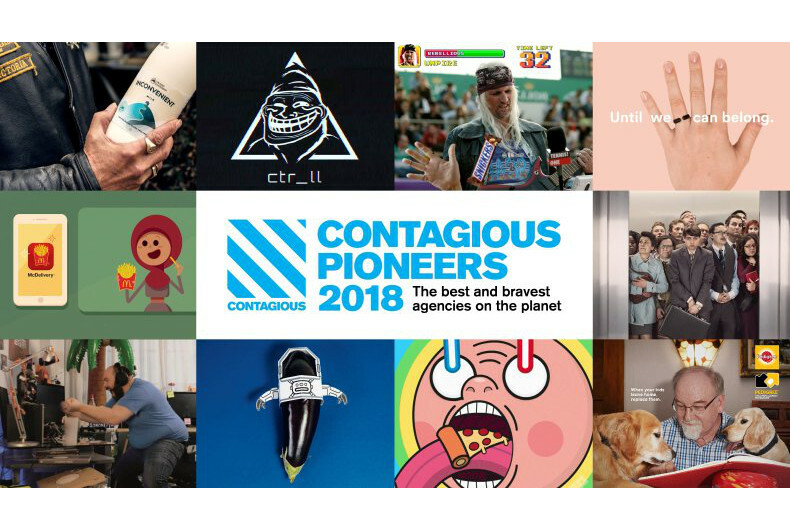 Contagious Pioneers 2018 is a global ranking of the agencies that consistently set the standard for creativity, innovation and excellence in marketing. 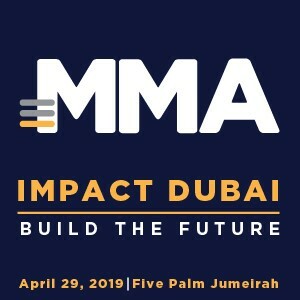 TBWA\Raad Dubai has taken the eighth position in the top 10 and Impact BBDO is on the ninth rank. “Last year was a great year for TBWA\Raad with strong performances in all areas of our business. We were ranked number one in Integrated Awards Grand Prix at the regional awards and gained global recognition at a number of international festivals. We saw our creative product rise to even greater levels of excellence. Now 2018 has begun with fantastic news,” said Reda Raad, CEO, TBWA\Raad. 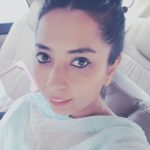 The other 2018 winners Saatchi & Saatchi London, McCann Bucharest, Clemenger BBDO Melbourne, CHE Proximity, Colenso BBDO Auckland, Iris London, HumanSeven Paris [previously Les Gaulois] and Marcel, Paris. The Contagious Pioneers list is based on an analysis of the Contagious I/O intelligence tool. Only campaigns that demonstrate the highest levels of creativity and strategic thinking are chosen for inclusion on I/O. Agencies are ranked on the quantity of work they produced that was featured on Contagious I/O during 2017. Individual campaigns are then weighted based on whether they were chosen for their creativity, their strategic excellence, or both. Each agency’s total score is further weighted to take into account the consistency of its output – i.e. the ratio of campaigns created to the number of clients they were created for.